Read all you need to know about Hotelier Academy's Authors and highly expertized team. Experienced professionals share their knowledge & passion for Hotels, through useful & interesting articles. 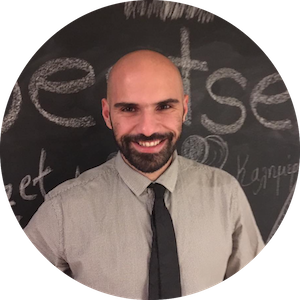 Nikos is the co-Founder of Destsetters and a huge fun of digital innovation & emotional intelligence. He is the man behind the strategy development of successful travel projects, with a high expertise in the hotelier field. Working closely with hundreds of hoteliers around the world, Nikos specifies the overall strategy of Destsetters, developing one of the most effective marketing tools for hoteliers and tourism professionals. 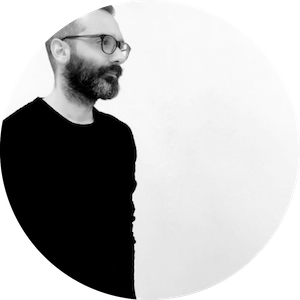 Zenios is part of the brain-duet who founded Destsetters, where he works as the Creative Director. He also writes, edits and oversees content. 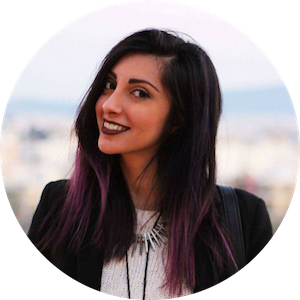 Zenios is a travel expert, great with words, obsessed with detail and a books junkie. Lana Arris, a passionate art and fashion lover, comes to present the most inspired hotel design examples, highlighting the secret clue that makes them special! Being naturally social addicted, she is also in touch with hoteliers, bringing to light “Hotel Stories” prepending an insider’s point of view!